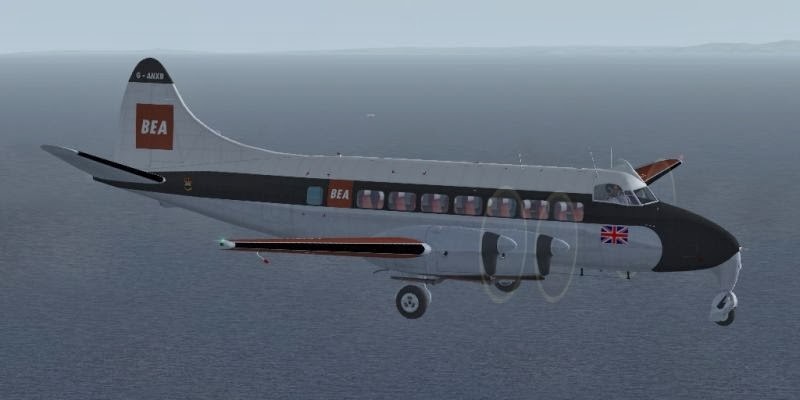 This Very nice de Havilland 114 Heron was just releases over at Classic British Fligtsim. 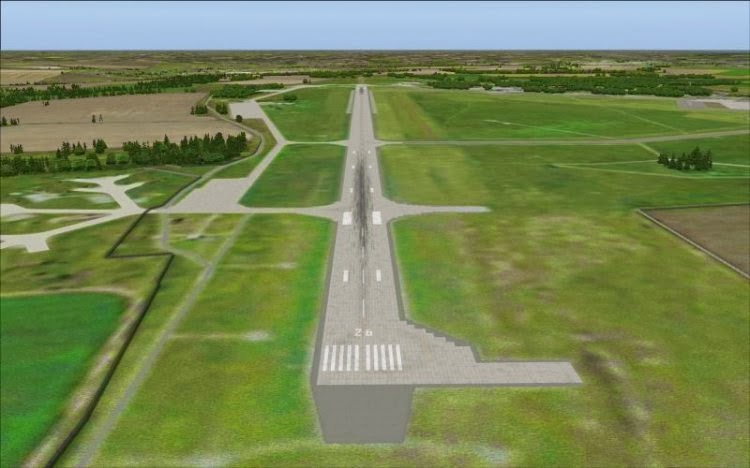 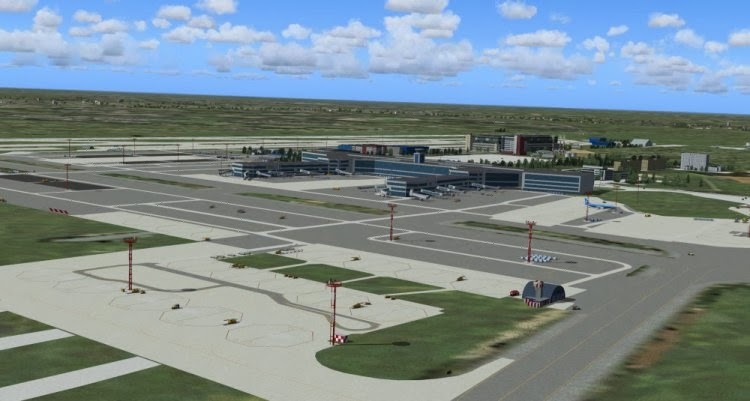 A scenery converted from FSX I believe, very nice indeed. 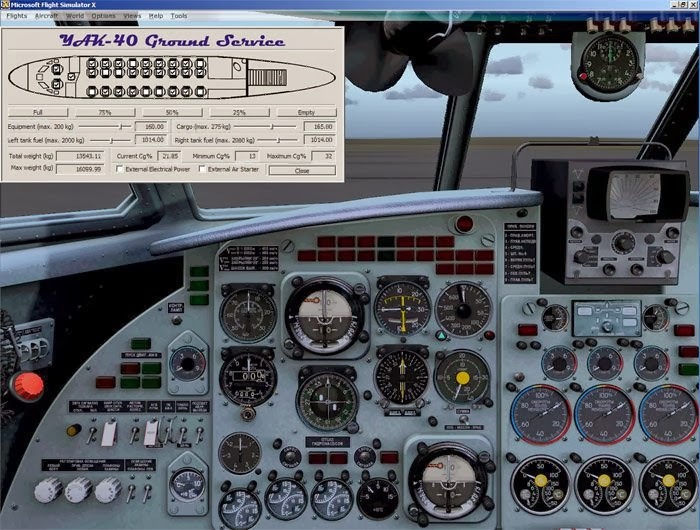 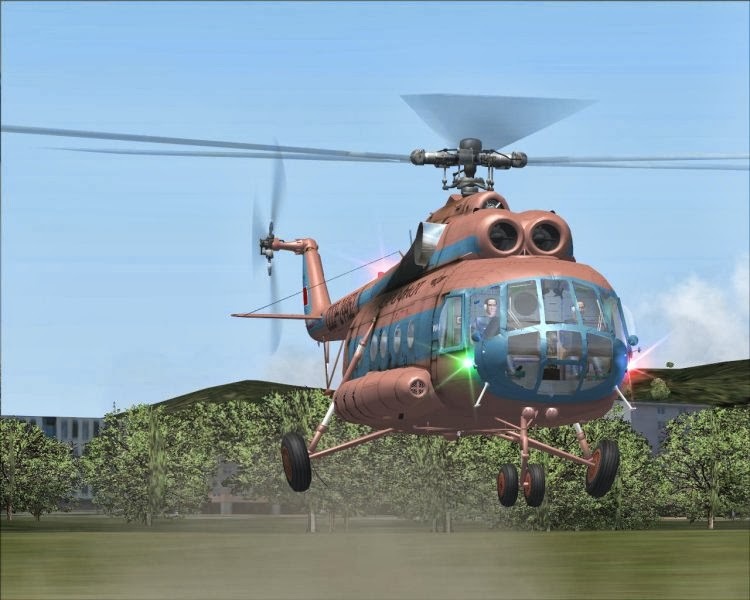 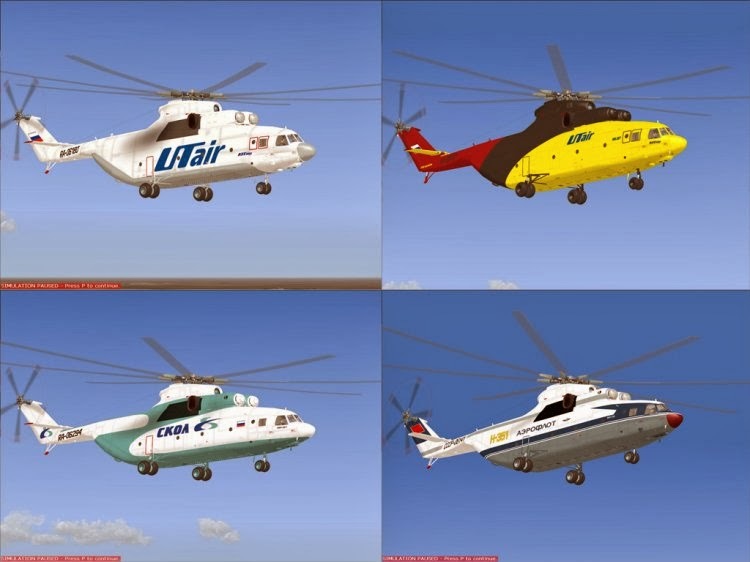 Mi-26 Helicopter set from avsim.ru. A very cool high-winged and since a long time extinct aircraft in the real sky but that you can fly around in the virtual skies.